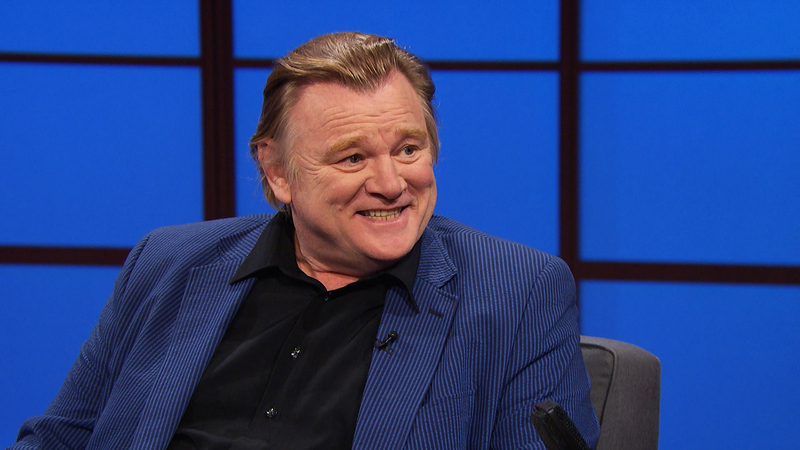 Brendan Gleeson’s acting career is far from your classic tale of Hollywood triumph by any stretch of the imagination. A secondary school teacher of English, Irish and P.E. at, the now closed, Catholic Belcamp College near Coolock in north County Dublin in a past life, Gleeson only left teaching in 1991 to commit full-time to acting. By then he was in his mid-thirties, but he has certainly made up for lost time. Gleeson has been critically praised the world over for his powerfully realistic portrayal of a doomed priest in the John Michael McDonagh’s Calvary. The influential U.S. film website Indiewire has even gone so far as to suggest Gleeson as a dark horse for a Best Actor Academy Award nomination when award season comes back around. 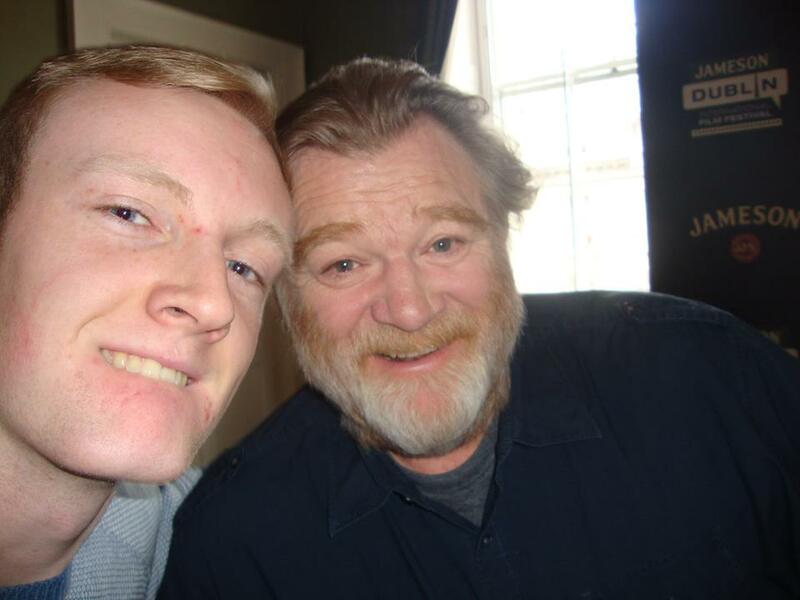 The emotional toll Calvary took on Gleeson during the filming has been well documented in the press. During promotional work for the film Gleeson revealed that he himself had been molested years ago by a Christian Brother who “dropped the hand”. Although he asserts that the incident was “just one of those things where something odd happened”, the film itself highlights the traumatic lifelong mental strain that was and is often indelibly marked on victims of sexual abuse. It is a more light-hearted and yet still deeply meaningful Canadian film that Gleeson filmed prior to that role as Father James Lavelle, and that film is one that will have surely resonated with the Irish public. The Grand Seduction is based on Jean-Francois Pouliot’s 2003 French-Canadian film La Grande Séduction, and is directed by Toronto-born actor, writer and filmmaker Don McKellar. McKellar garnered much critical acclaim with his 1998 directorial debut Last Night, which went on to win the prestigious Prix de la Jeunesse at the Cannes Film Festival. Tickle Head is thrown a lifeline when it emerges that it is being considered as the location for a new petrochemical factory, something that would revive the local economy and put people back to work. One stumbling block stands in their way however; in order to be considered the village needs a resident doctor and eight unsuccessful years of trying don’t bode all that well. Often hilarious attempts to persuade the film’s token hunk Dr. Paul Lewis (played by Taylor Kitsch) ensue, with the villagers even learning to play cricket (the doctor’s favourite sport) to make him feel more at home. One aspect of Gleeson’s performance that is worth the price of admission alone is his mastery of the tricky Newfoundland accent in the film. “I said at the start that if we’re doing this, then I want it to be on that line where you can have great craic with the accent, but you’re not laughing at it.” The Statistics Canada 2006 census revealed that an impressive 21.5% of modern Newfoundlanders claim Irish heritage, and it is clear to see throughout the film that the music, religion and accents on show aren’t all that far removed from that of rural Ireland. Gleeson is a huge advocate of the Irish language and promotes it when possible (many Leaving Certificate students in this country will recall his portrayal of the slightly agitating blind cake-eater Paul in the short film Cáca Milis). He is also hugely interested in his home country’s culture and heritage, and is a keen fiddle player. Most teenagers worldwide will undoubtedly mainly recognize Gleeson for his portrayal of the Hogwarts Defence against the Dark Arts teacher Mad-Eye Moody in the Harry Potter films. His teaching background actually gives him the distinct honour of being the first and to date only actor to have played a Hogwarts professor who had been at some point or other an employed teacher in real life. One of Gleeson’s co-stars in the Harry Potter series is his eldest son Domhnall, who played Bill Weasley in the screen version of J.K. Rowling’s acclaimed novels. Domhnall is also due to appear in the star-studded and much anticipated Star Wars Episode VII, which is due for release in December 2015. Acting talent is clearly something that runs in the Gleeson blood with another son, Bríain, an up and coming star who has already appeared in the likes ofLove/Hate and The Stag. The Grand Seduction was released in Irish cinemas on August 29th and is currently still showing in selected cinemas nationwide.